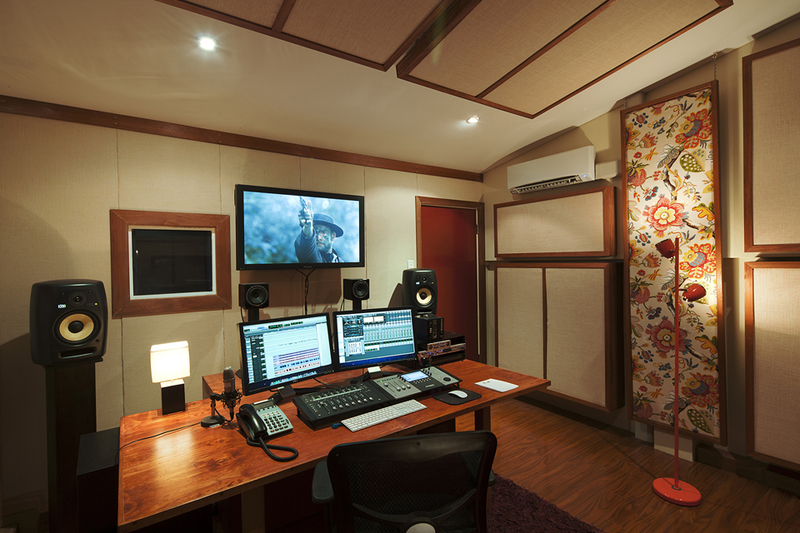 Offline, online, grade, sound mix, voice over record and ADR. HD, 2K, 4K and beyond. Stereo or 5.1 audio mixing. 14 fully serviced offline AVID editing suites. Two DaVinci Resolve colour grading suites. 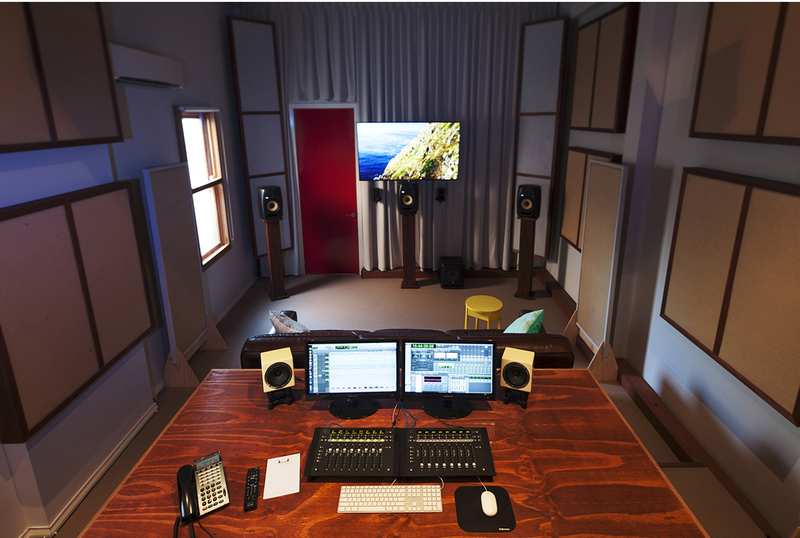 Voice over and ADR facilities. Let us come to you. 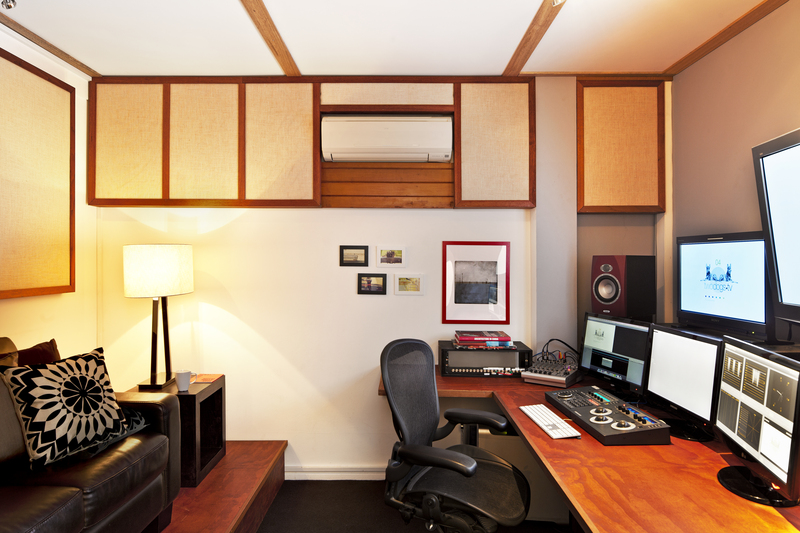 We offer fully serviced AVID editing systems with shared storage solutions. All fully tech supported 24/7. This gives you the opportunity to scale up and down depending on the volume and needs of your production schedule. From large multi camera reality TV shows to smaller independent documentary productions, we’ve got you covered.